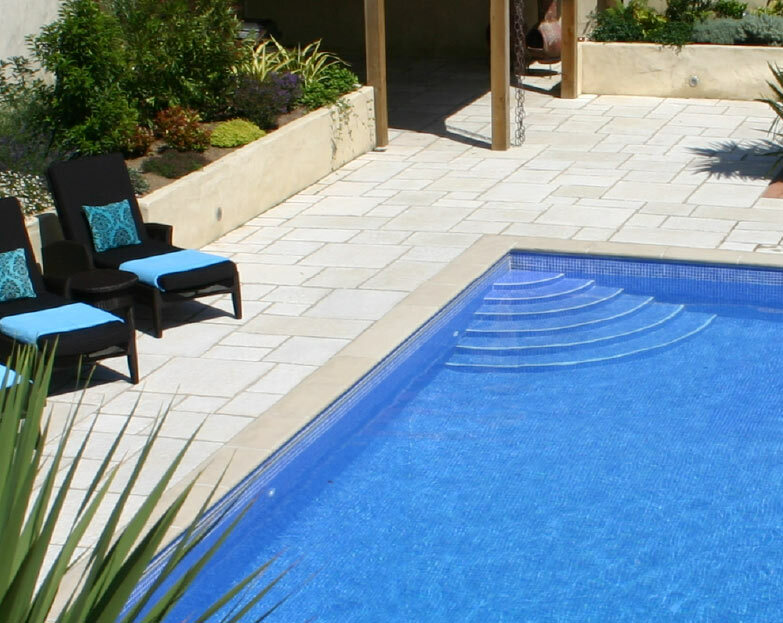 Cap Pools and Spa's are Jersey's leading Swimming Pool Company. We believe in exceeding our client's expectations by listening and understanding, from the initial consultation through to Design & Build. Attention to detail is a key element to ensure we deliver an exceptional service throughout. 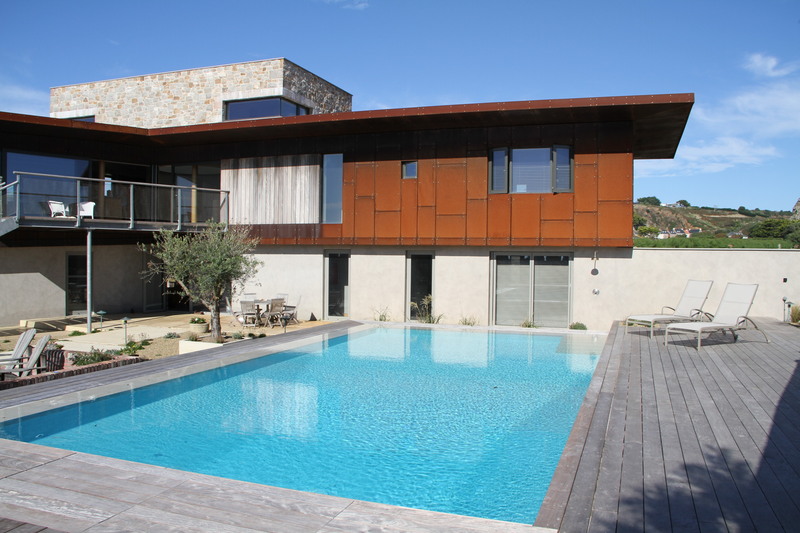 At CAP Pools and Spas we specialise in the design and construction of all types of swimming pool, indoor, outdoor, commercial and domestic. 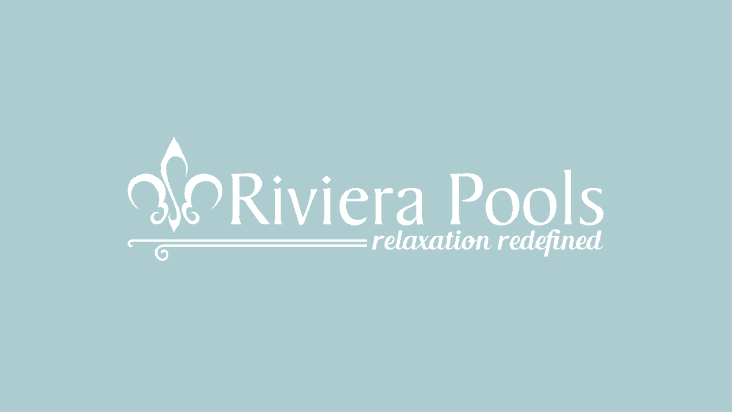 We have been established for more than forty years and in that time have installed more than three hundred pools on the island so you can be sure you are choosing a well established, respected and professional company to install your pool. 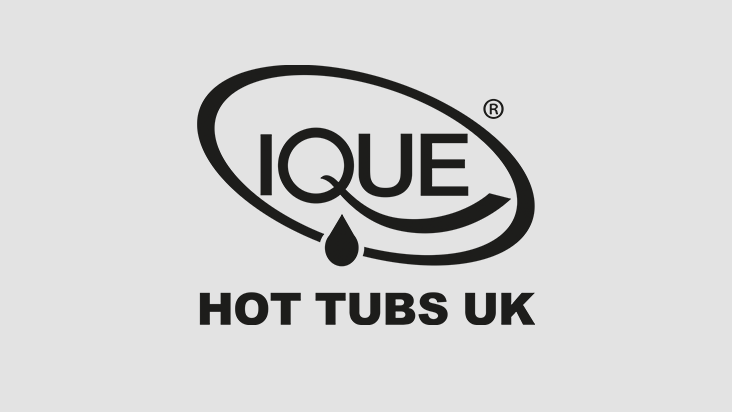 Having supplied spa baths for more than twenty years you can be assured we have the expertise and experience to assist you in choosing the right spa to suit your needs. 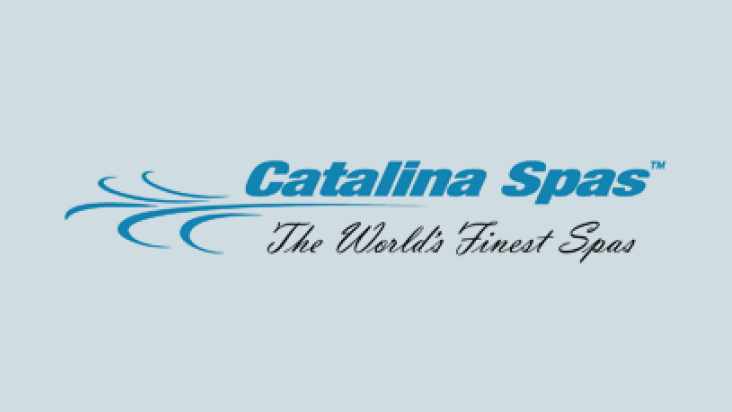 We stock spas from two manufacturers Catalina and Caldera chosen for their quality and value. We offer a comprehensive after sales service for anything from breakdowns to routine maintenance. 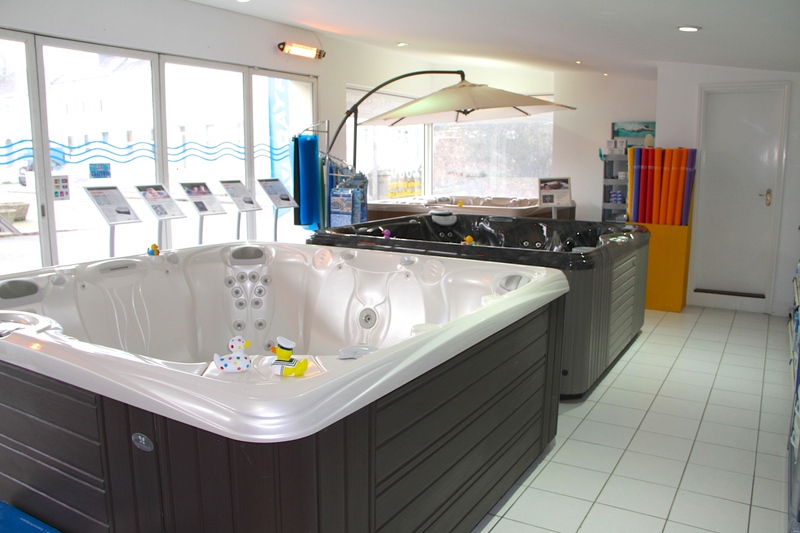 We also stock a large range of chemicals and accessories at our Georgetown showroom. 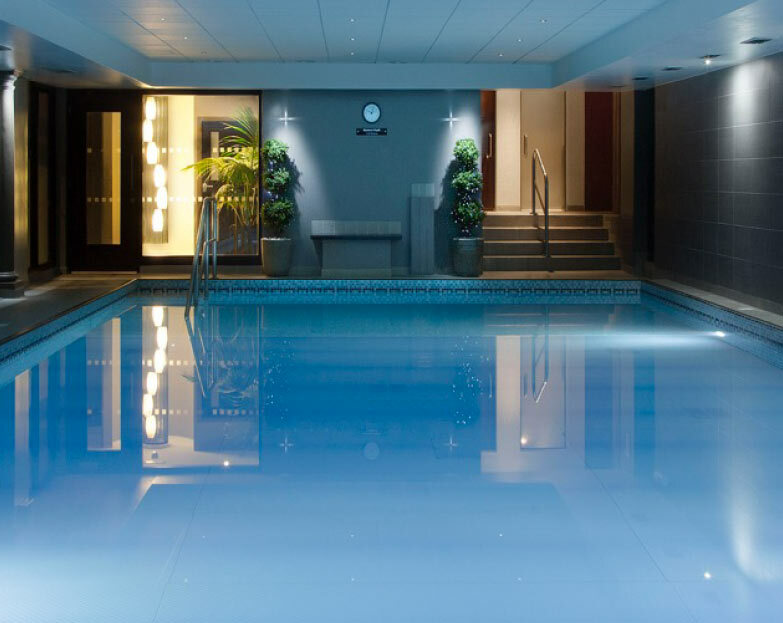 For our commercial customers we offer a planned maintenance service for all your swimming pool, spa, sauna and steamroom plant. 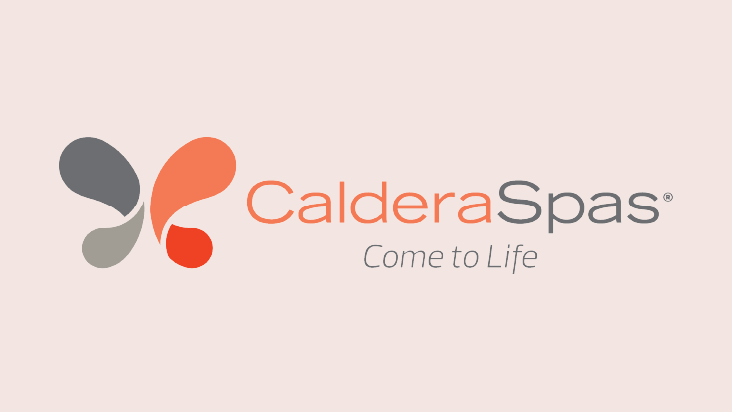 We can tailor a package that suits your requirements. 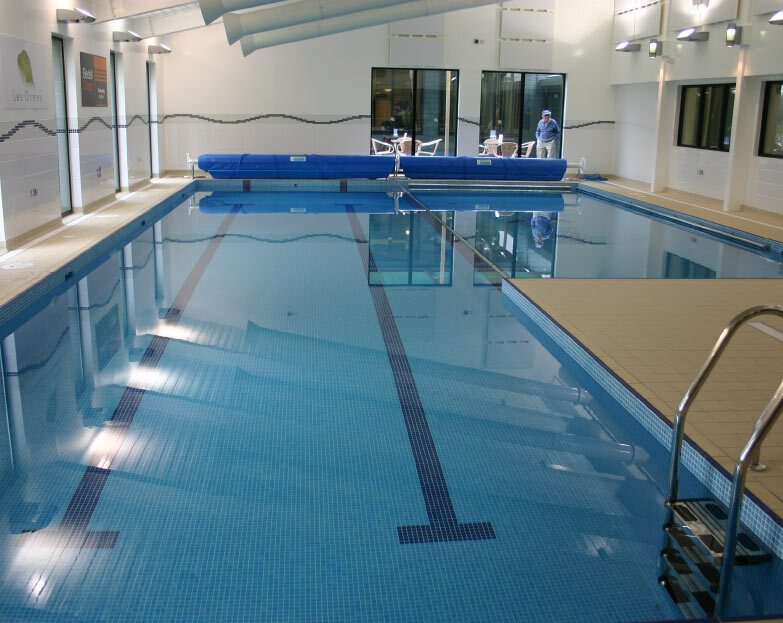 Our Service Departments fully trained pool engineers can offer a range of repair, service and maintenance options to suit you, from one off call-outs to weekly visits. Why not give our Pool Service and Pool Maintenance Department a call on 484401. With over 40 years experience we are sure that we can deal with any issue you may have and you can be assured that your pool is safe in the hands of our friendly, knowledgeable and professional team.